When a foreign national has divorced a Japanese national, application for change of status of residence is required. I have divorced a Japanese national but do not want to leave Japan. I have divorced a Japanese national but would like to continue to stay in Japan for the sake of my child(ren). I have divorced a Japanese national and would like to change my status of residence to a work visa. Resident visas, work visas, etc. 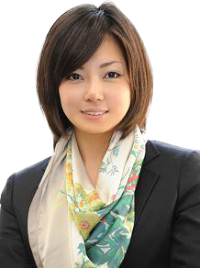 We provide total support ranging from consultation, the preparation and submission of necessary documents for filing with the immigration office, and the handling of additional materials through to receipt of endorsement to ensure that our clients will be in a position to continue staying in Japan even after divorce.